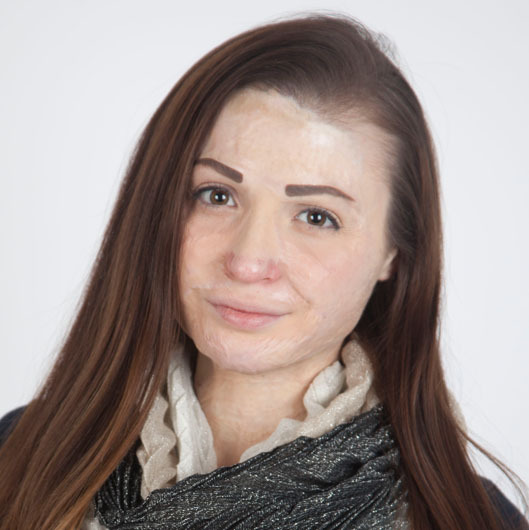 Tamarah recognizes the struggle of what it’s like to be a burn survivor. At the age of 8, Tamarah’s house caught fire and left only devastation in its path. The young 8 year old lost her home, her animals, three of her siblings, and suffered from a 42% burn injury. Today, twelve years later, Tamarah still receives procedures at Shriner’s Hospital for Children – Boston for her injury. 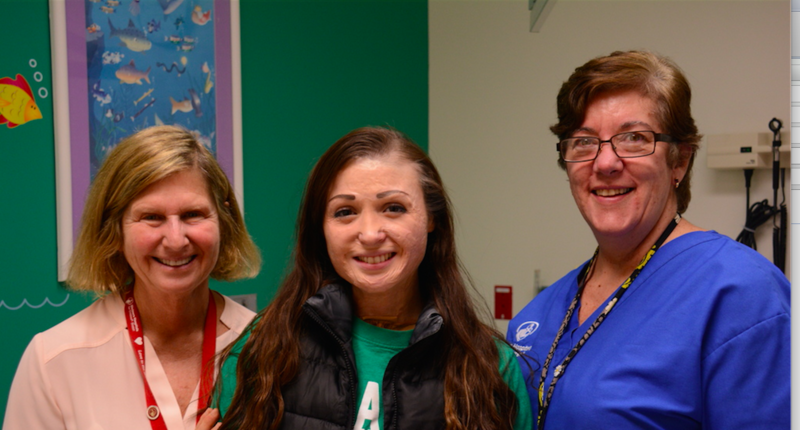 Tamarah devotes her time to helping other survivors because she recognizes the devastation that can be left behind after sustaining such a life-altering injury. Through the years, Tamarah has rebuilt her confidence and expressed resilience in ways never thought possible. Many of her doctors, at the time of the injury, believed that Tamarah would never be able to see again, let alone survive three days after the injury. But, here she is twelve years later, surviving, seeing, and thriving. The young college student is pursuing a degree in psychology in hopes of being a burn psychologist at a top-leading hospital such as Shriners. Though the road to recovery is long and hard, Tamarah is determined to reach her destination.